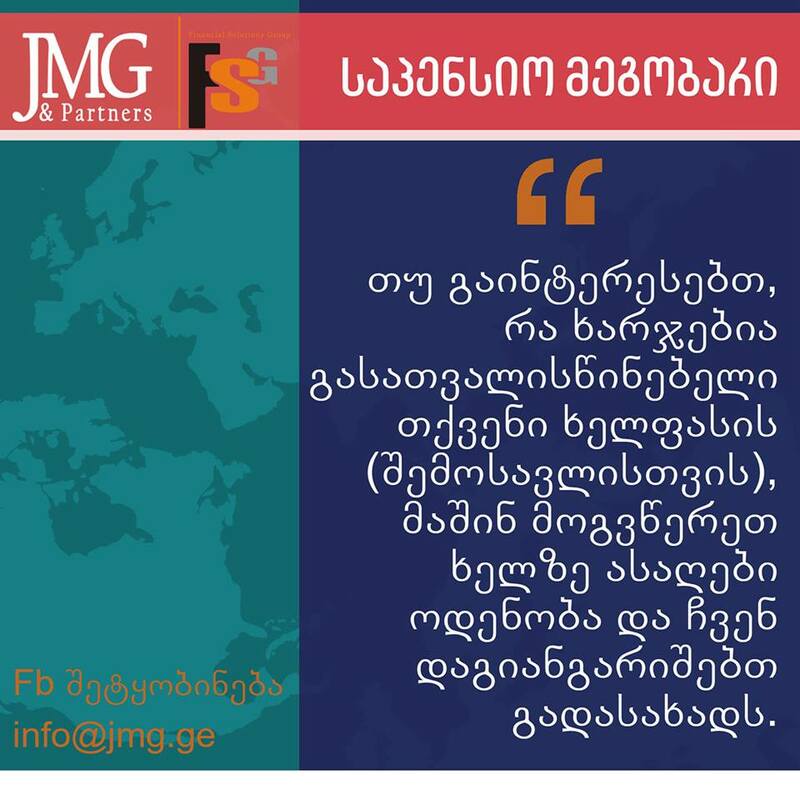 JMG & Partners is a Georgian Law firm that incorporates in itself legal practice, scientific knowledge and international relations. The company aims to create a higher competitive legal market and provide high quality legal services for both physical and legal entities.The company unites several dozen highly qualif..  Copyright © 2017 | Created By Integral.